Landscape Architecture is a wide ranging discipline that includes all aspects of external design, assessment and management. 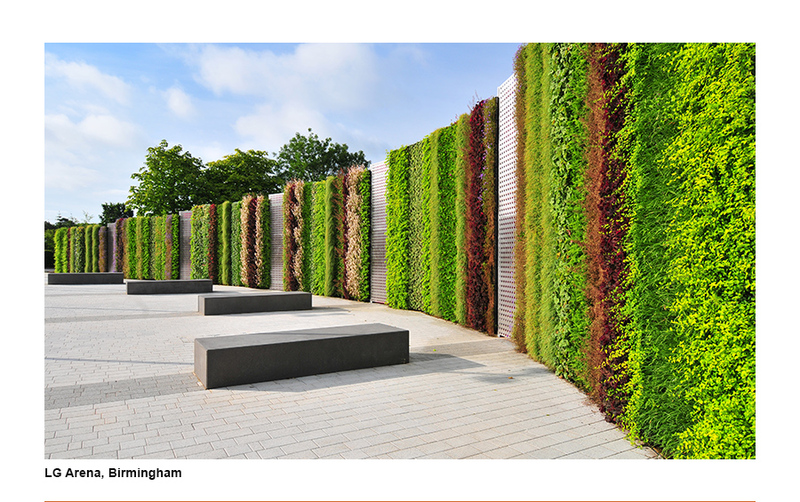 DLA Landscape and Urban Design, a registered practice with the Landscape Institute, provide a comprehensive landscape consultancy service, creating attractive sustainable environments. All landscape services are delivered by a professional and enthusiastic team possessing a wide range of skills and expertise in the marketplace. At DLA we approach each new commission with the same enthusiasm and excitement as the very first. We love to be challenged and are committed to providing high quality design solutions backed up with our extensive knowledge and expertise in delivery.